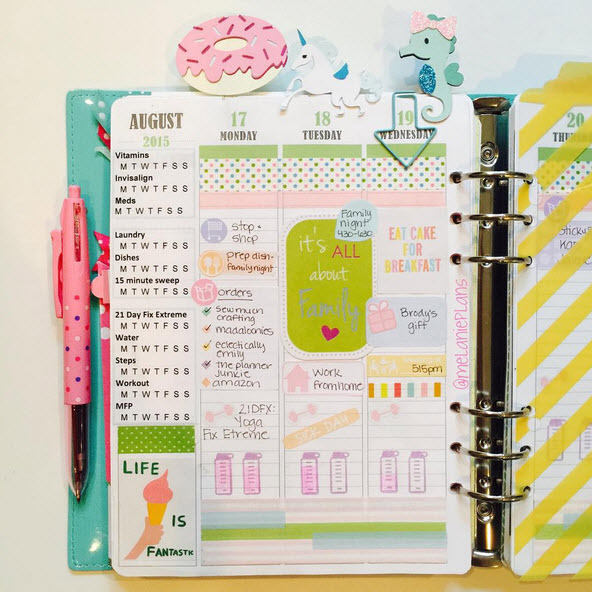 Paper Planners – the next biggest trend? 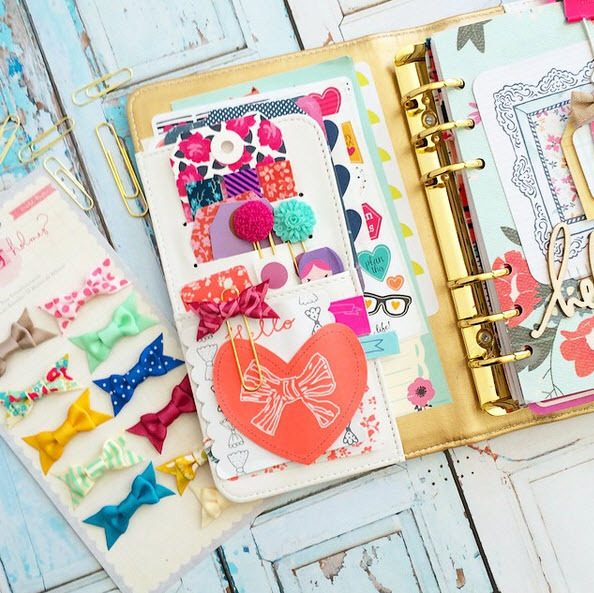 Who ever thought that print planners would come back into style? In the age of digital everything, paper planning is starting to make quite a comeback. 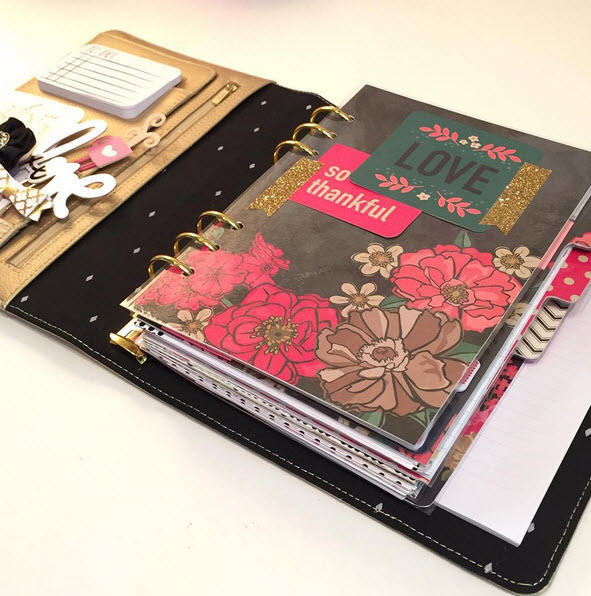 More and more people are turning off their digital calendars and opening up their analog notebooks and binders to find organization and inspiration. Not convinced? Do a hashtag search on Instagram for #planneraddict or #plannerjunkie, search on YouTube for planner reviews and on Etsy for planner stickers. It is an industry that is quickly taking over. These women (and some men) love to share their organisation tips, stickers hauls, and weekly layouts with the world. 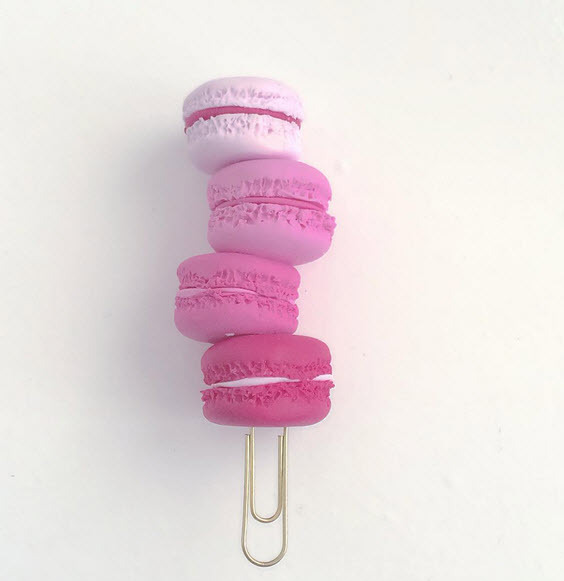 Planner art from #planneraddicts is trending internationally. These women seek out custom everything. The opportunities are endless. 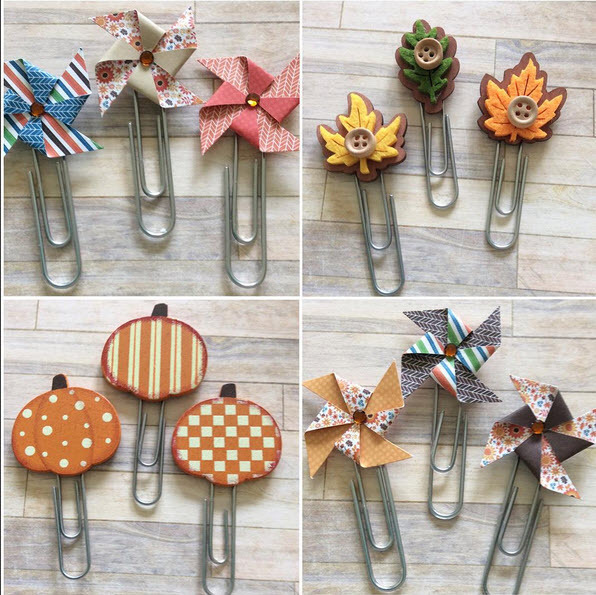 Custom planners, paper clips, stickers, sticky pads, bookmarks, pens, monthly subscription kits and even handmade charms to give you daily inspiration and planner peace. 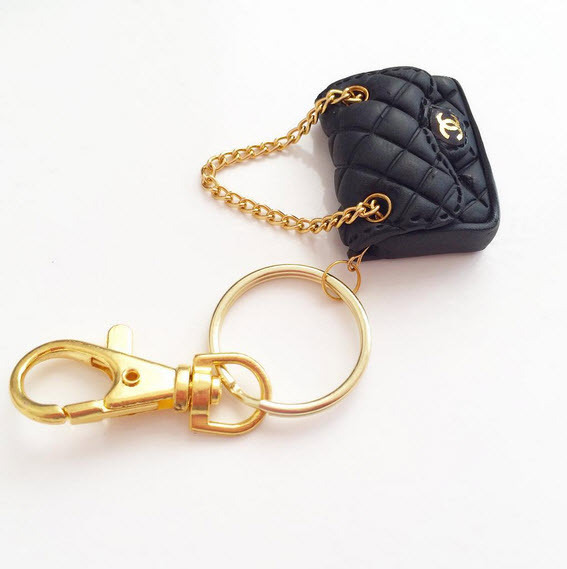 Whenever there is a new product available buyers flock to purchase, use and collect it. 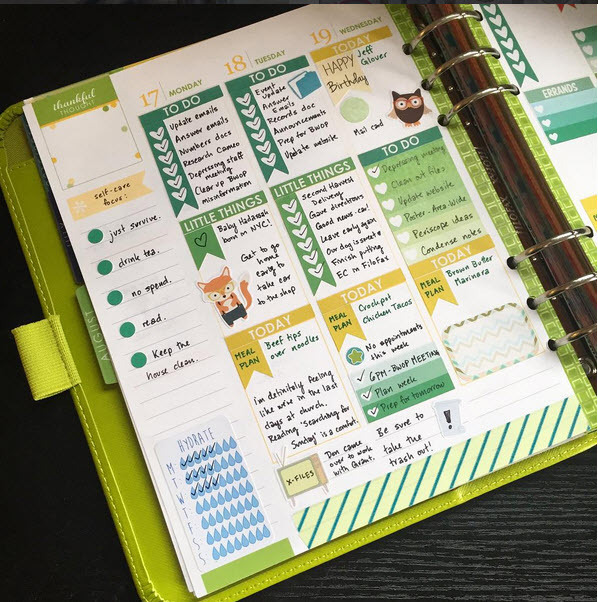 Companies like Erin Condren and FiloFax can barely keep up with orders and are constantly out of stock. Orders take weeks to arrive at the buyer’s doorstep. So I ask you? 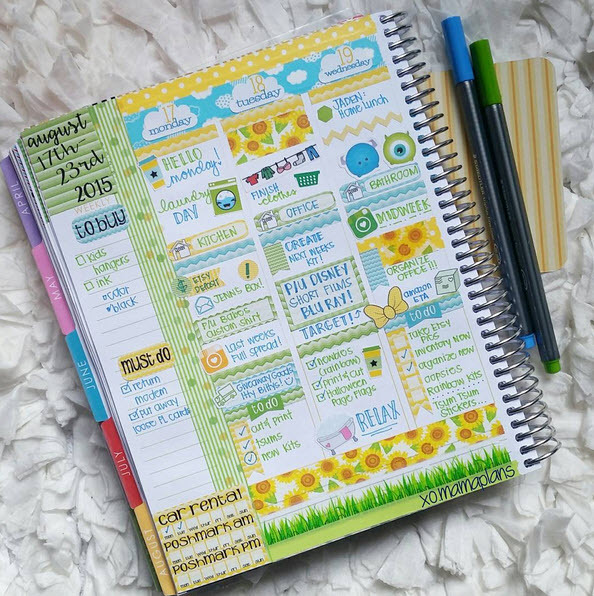 Are paper planners the next biggest trend? I believe so and quite a productive hobby IMO! 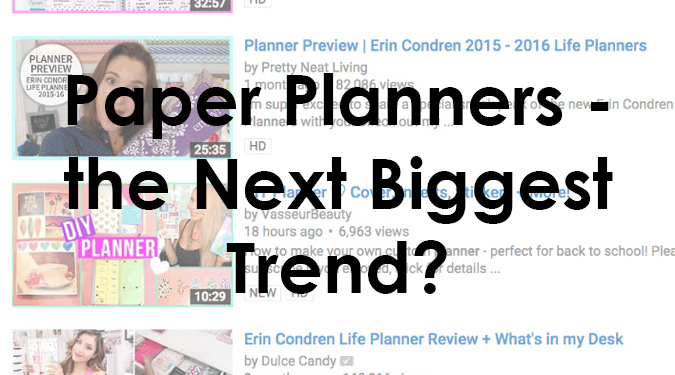 Top 2015 Planners – My thoughts on the Erin Condren LP, filoFAX, Day Designer, Simplified Planner and more.